A few days ago Hamisa Mobetto complained about everyone including Diamond’s mother, sisters and managers being against her relationship with the singer. Hamisa’s fear of losing Diamond was accentuated by the release of the song ‘Iyena’ ( which shows Diamond and Zari’s wedding) and the fact that Diamond’s manager Babu Tale met Zari in South Africa. Zari and Diamond’s reunion loading? 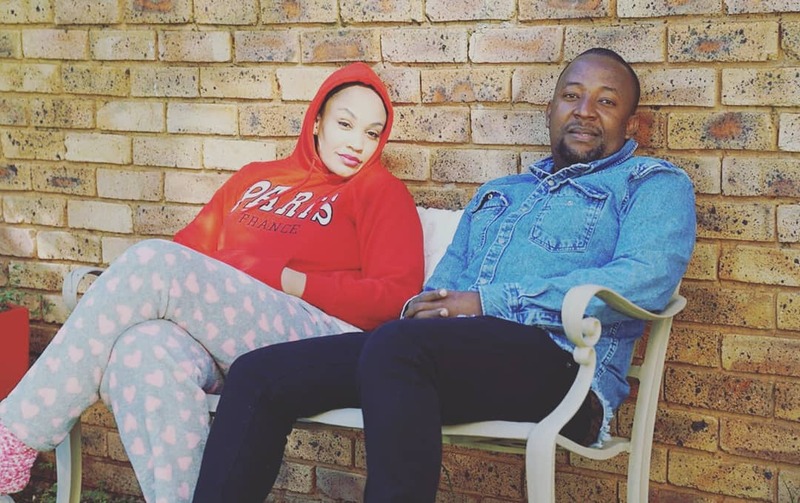 Babu Tale has openly denied claims that he traveled to Pretoria, South Africa to meet Zari to persuade her to get back with his boss. 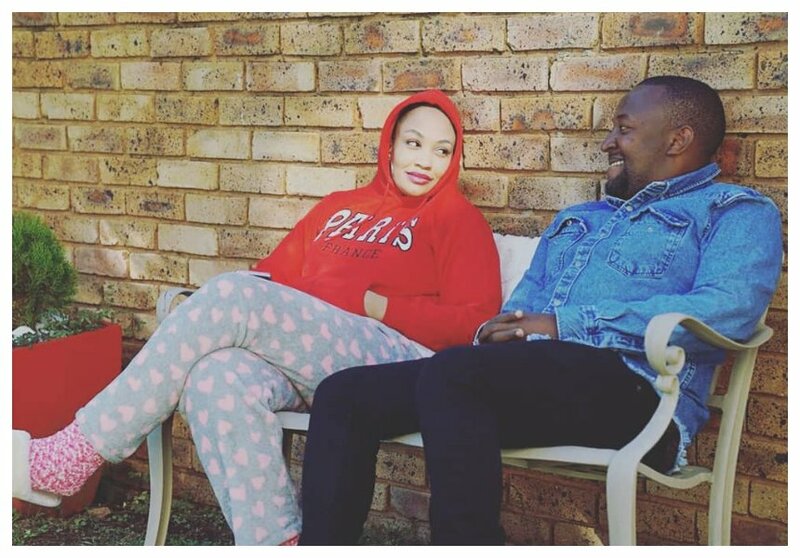 In an interview with Wasafi TV, Babu Tale explains that he traveled to South Africa to convince Zari to forge a good relationship with Diamond for the benefit of their kids. 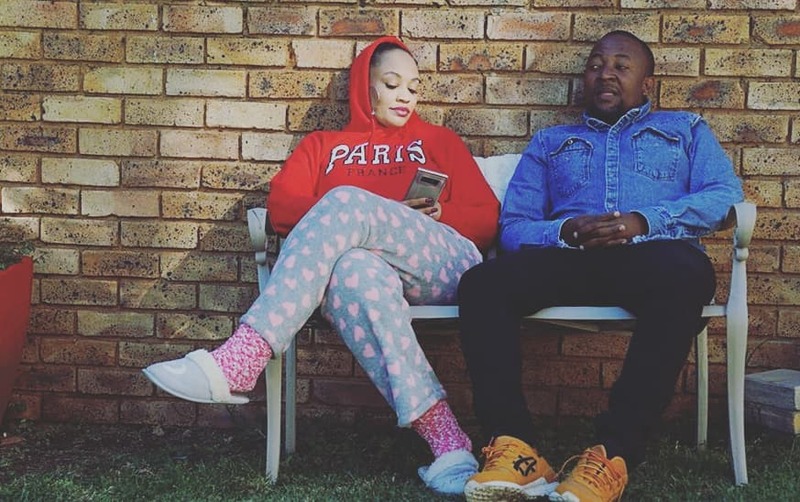 Tale stresses that it’s up to Diamond and Zari themselves to decided whether they want to get back together. He says his wish is to see Diamond and Zari restore good ties for their children’s sake. “Kilichonileta huku ni kuwasuluhisha matatizo yao wayaweke pembeni ili waweze kulea watoto wao, of course nimeongea sana na Zari nikamwambia ‘kama mnataka kurudiana kimapenzi it’s up to you lakini mimi ningependa kuona wewe na Diamond mnapatana ili watoto waweze kuwa karibu na nyinyi na ikitokea tupo South Africa ni rahisi kupita kusalimia watoto na kama watoto wamemiss Baba unampigia simu,” said Babu Tale.